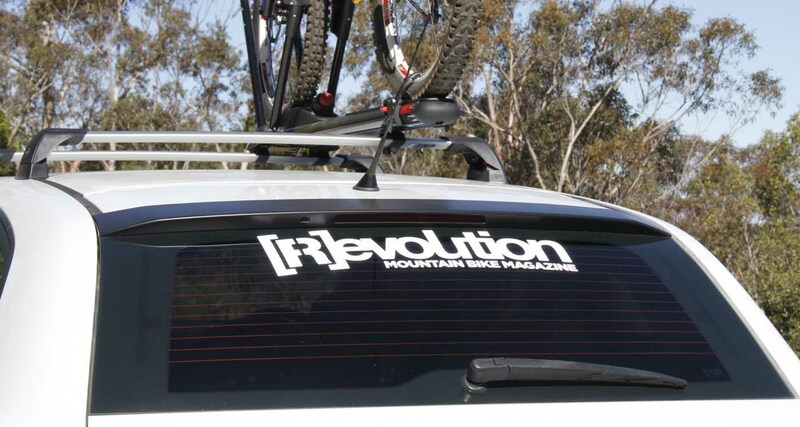 Stoked on [R]evolution? Show the world with our killer die-cut sticker! Perfect for your rear windscreen, trailer or bar fridge (as long as you’ve got a real big bar fridge!) Measuring at 55cm long and 13cm tall, these high quality vinyl stickers have been built to last and make some serious noise where ever they’re stuck up. These stickers are available in a choice of 3 different colourways: red, black or white (as pictured). $20.00 each – which includes postage to anywhere in Oz.